Well it’s Spring Break month at Google and the hard-working kids are getting a little wild and blowing off some steam. Come Monday, however, they’ll all be back to their grueling four-day work week. 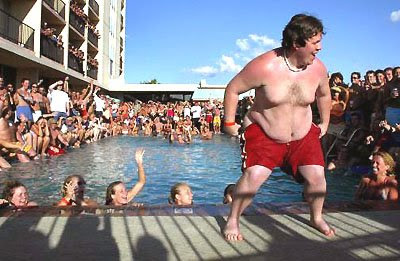 Much love to our deep source at Google for sending this picture of product manager Pete Hovno doing the wild thing.